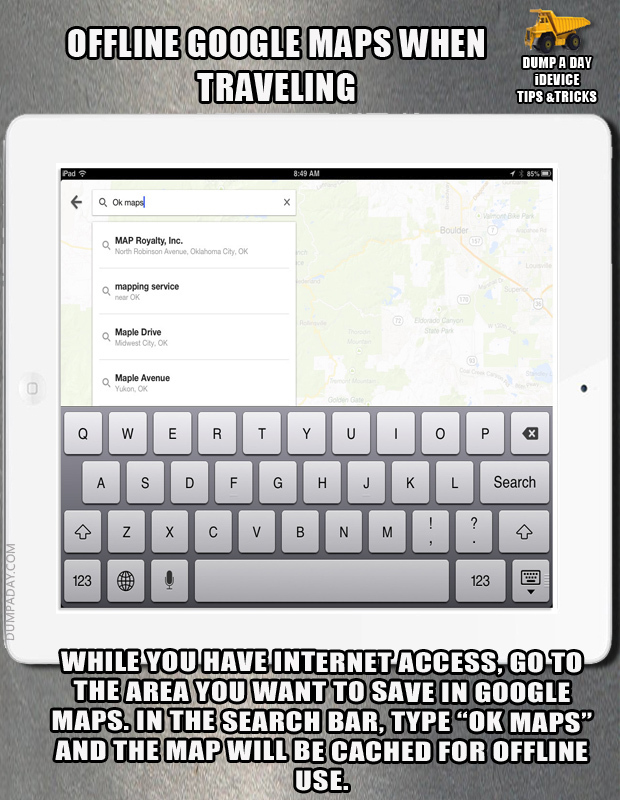 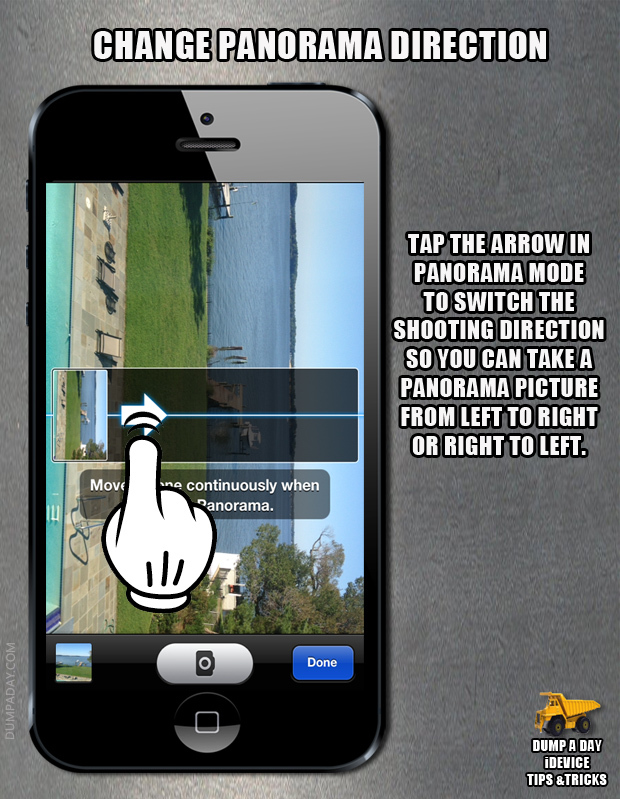 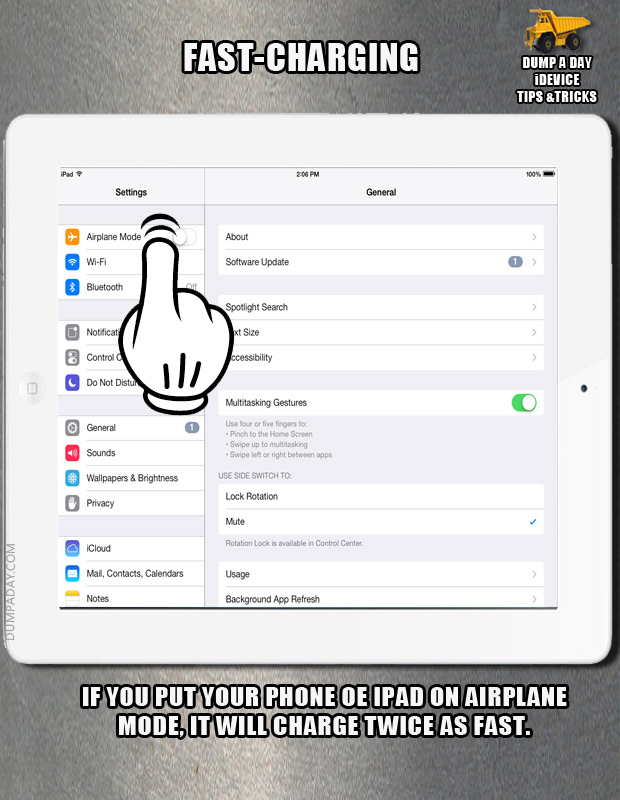 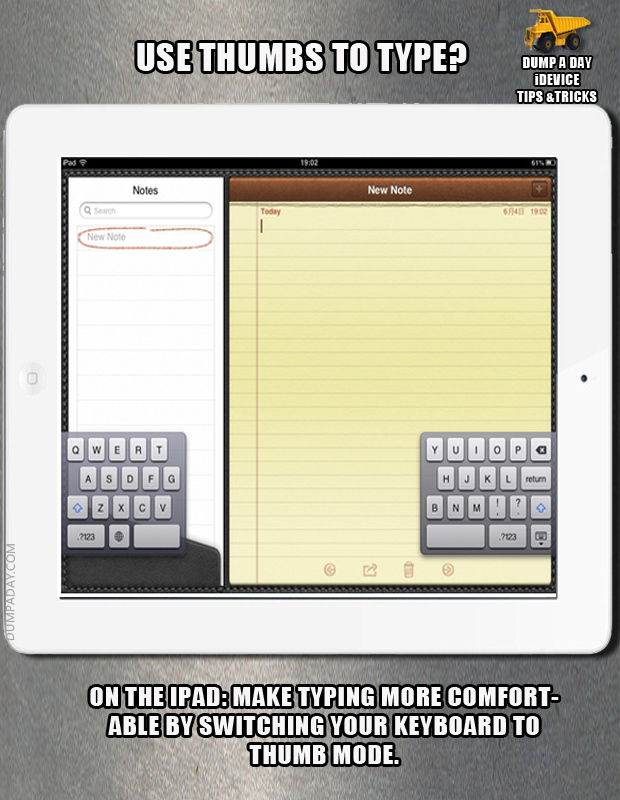 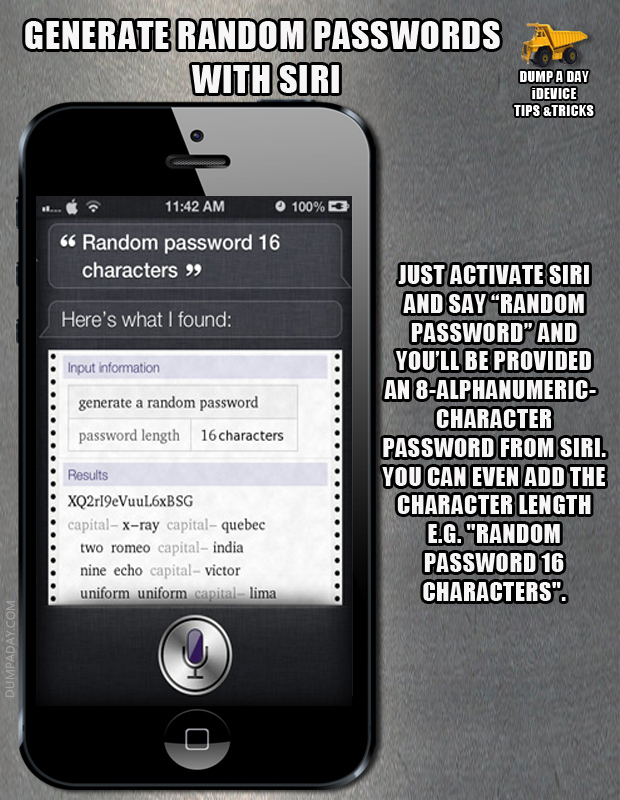 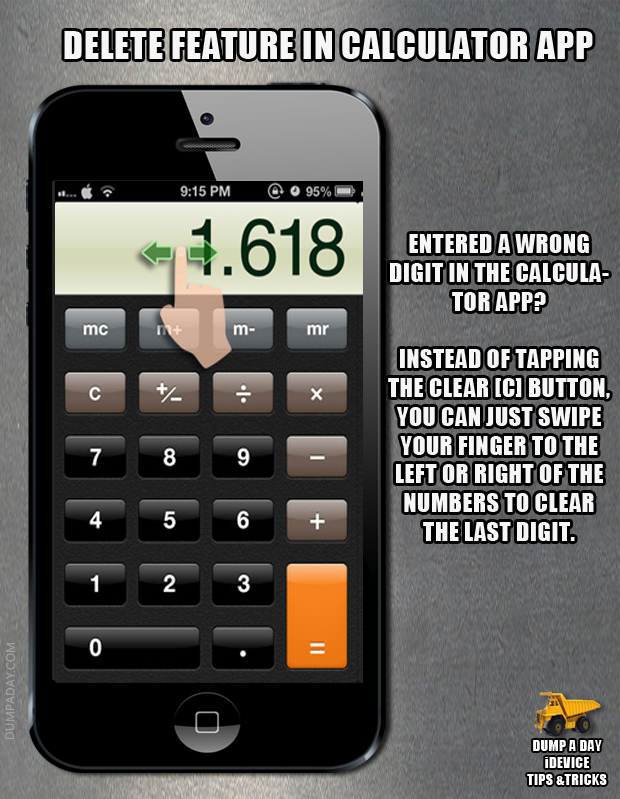 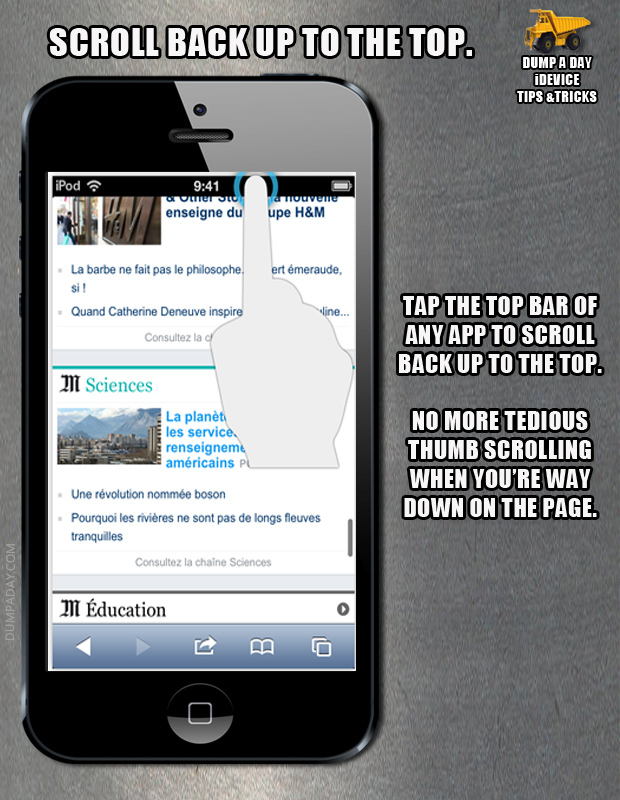 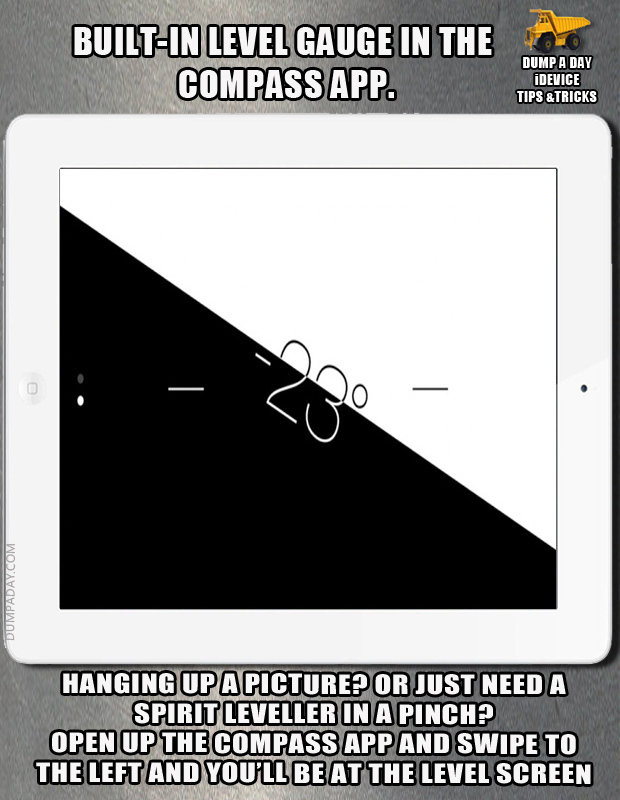 Just because you own an iphone or ipad doesn't necessarily mean that you know how to use it to its fullest potential. 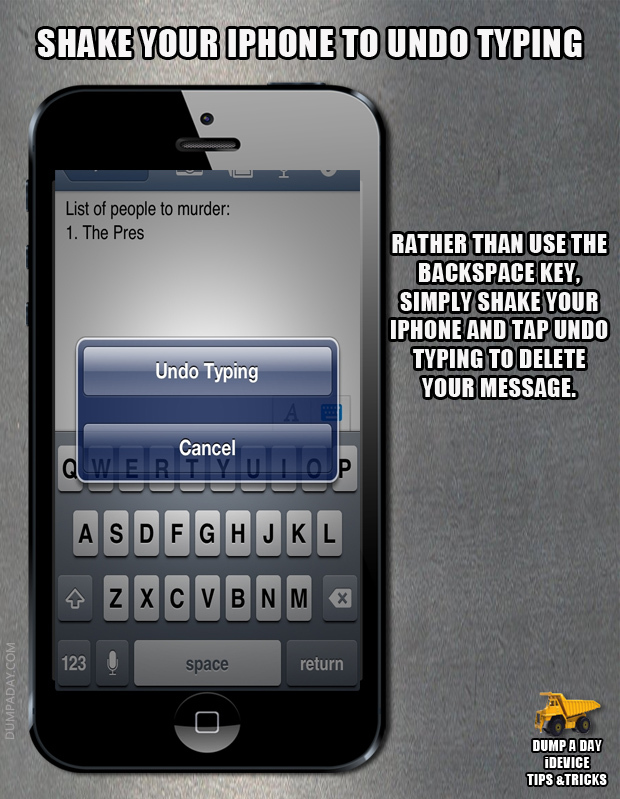 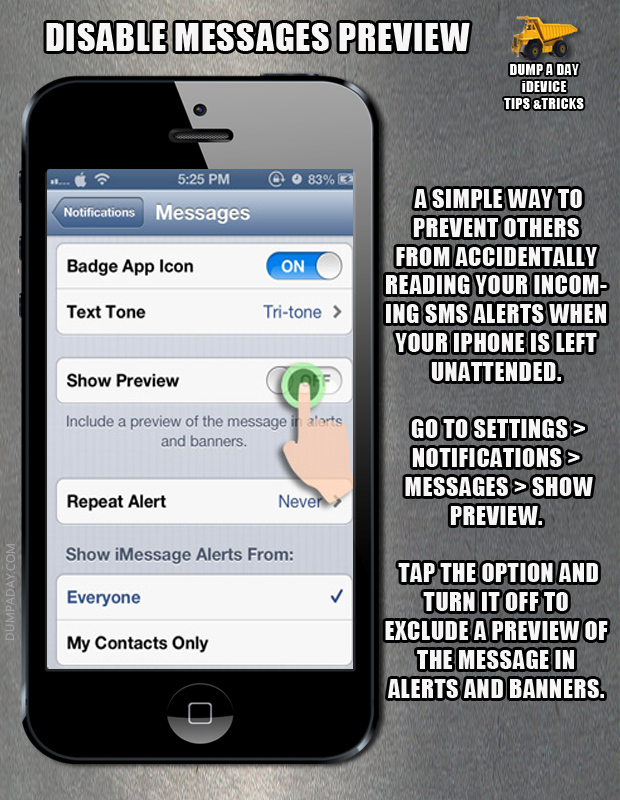 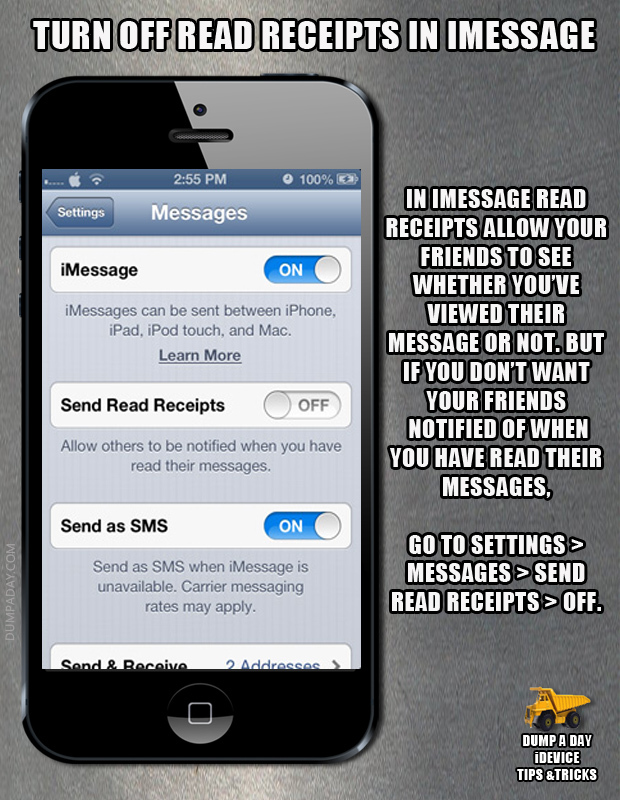 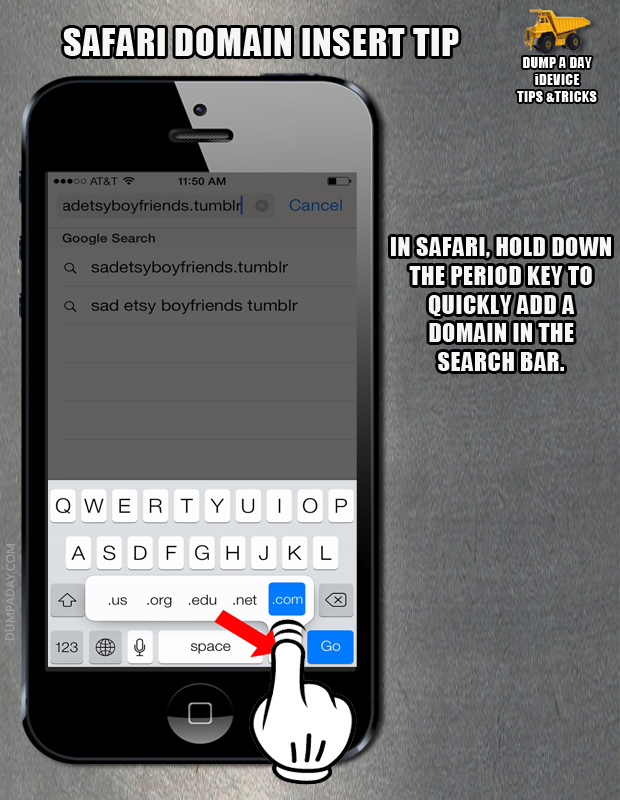 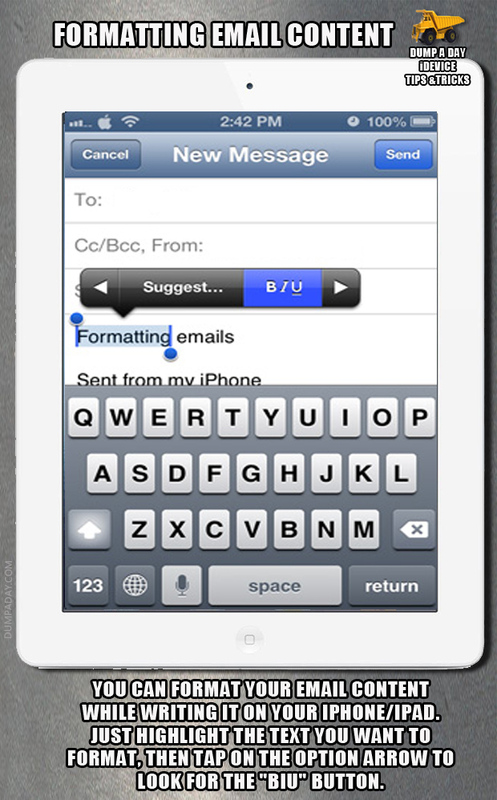 For instance, do you know how to prevent people for reading your incoming sms alerts? 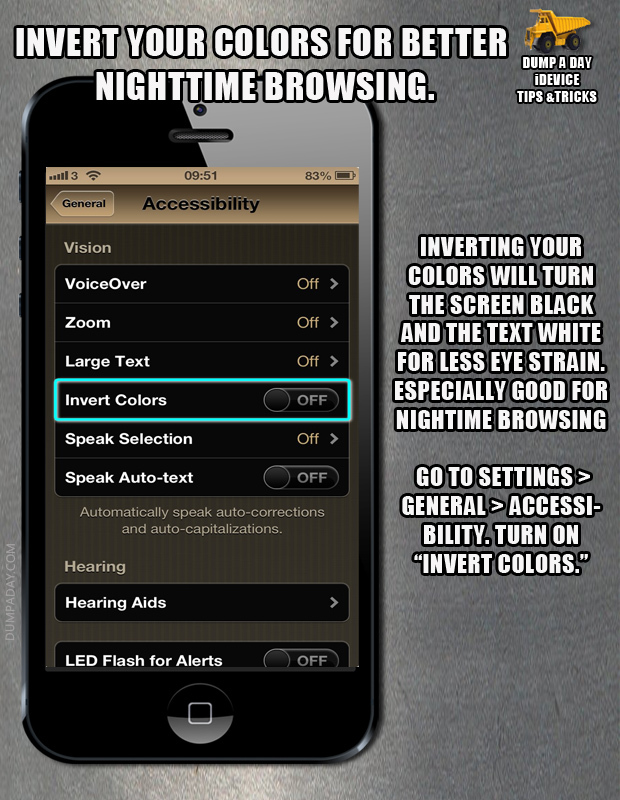 Or how to invert colors for nighttime browsing? 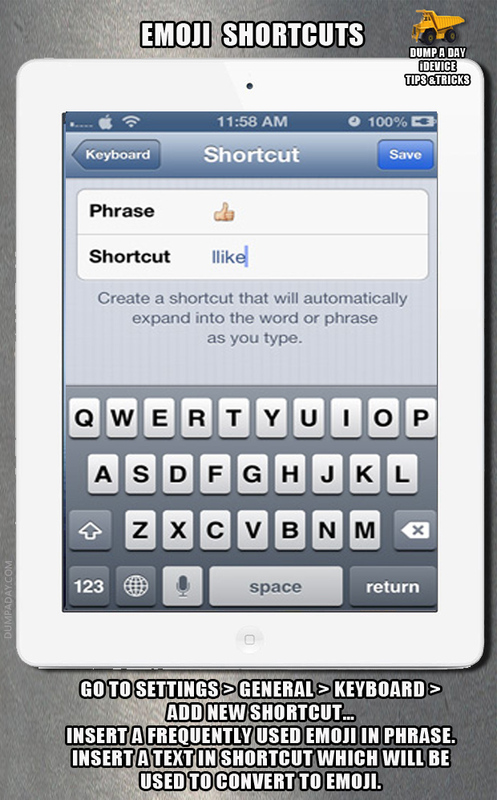 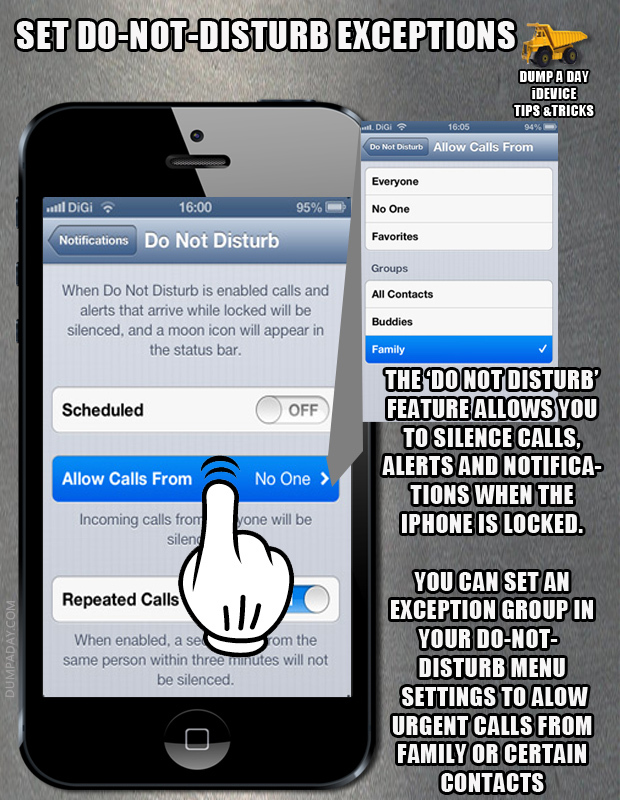 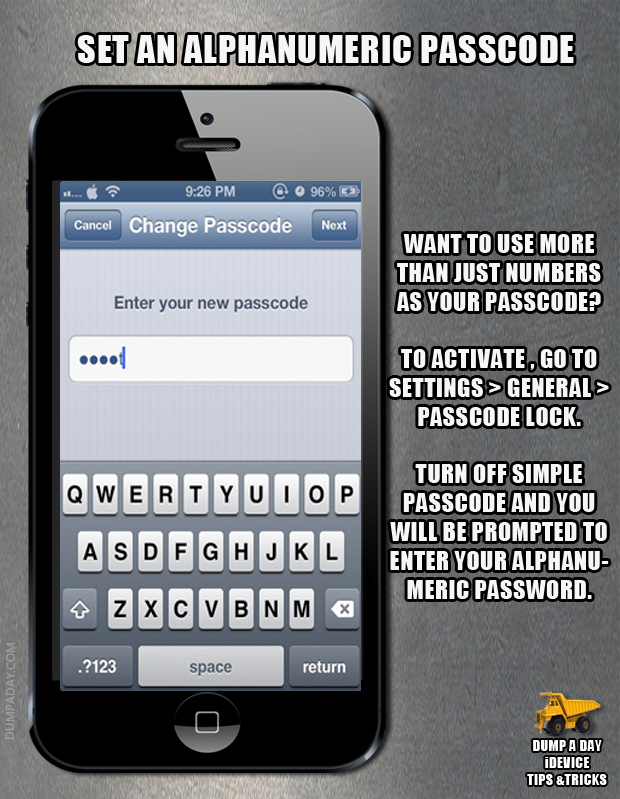 For more, check out the following tips and tricks that will help you to fully utilize your iOS device. 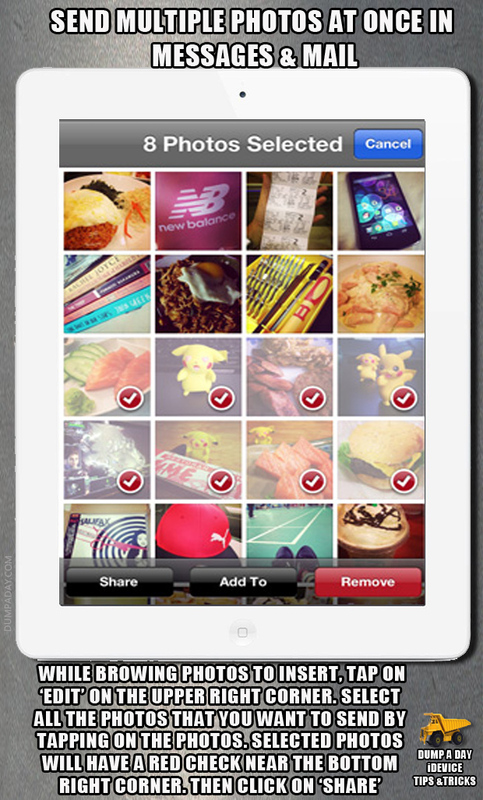 Tips: you can use an iPhone manager to manage your Apple gadgets, include iPhone, iPad and iPod Touch.